Europe’s highest peak, Mount Elbrus, is now a slightly more attractive proposition for climbers as a new rescue cabin has been built in order to help stranded mountaineers. ­Some would argue that it’s technically not in Europe, but at 5642 meters, Russia’s Mount Elbrus is considered by many to be Europe’s highest mountain. 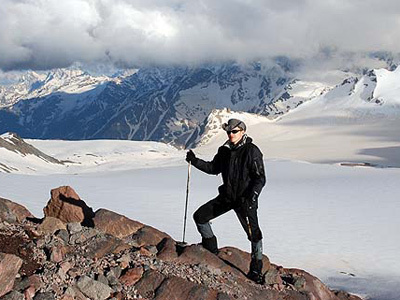 With such a backyard, it’s no wonder Russians have always been avid mountain climbers. 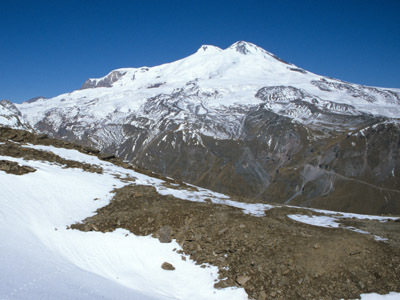 During Soviet times, mountain climbing was actively encouraged and Mount Elbrus was the prize attraction. But there’s a reason why mountain climbing is considered an extreme sport. Hundreds of people freeze or plummet to their deaths every year, mainly because they are ill-prepared or ill-advised on how to tackle the climb. 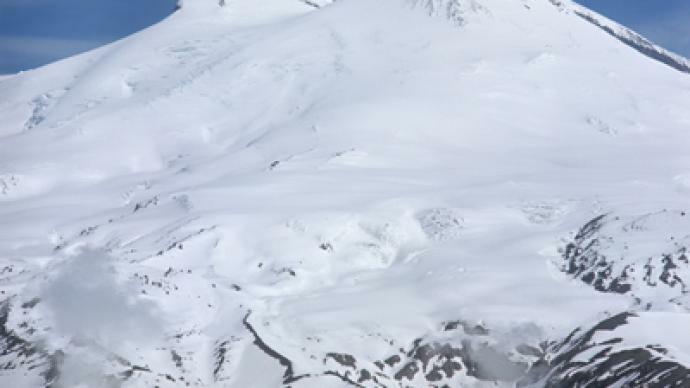 Mount Elbrus is no exception, with up to 10 climbers dying annually, which is why a consorted effort was made to install a cabin shelter at the mountain’s summit. The process of the entire project was a lengthy one, because it was a voluntary effort, i.e. no sponsors or government grants were used. In 2010, the group managed to complete a different shelter, which was technically the first, but it was blown away by a particularly bad blizzard. So when two mountain climbers perished in April 2012, with one of the bodies never recovered, Russia’s Mountain Climbing Federation made the construction of another, more durable, shelter cabin one of its top priorities. Indeed, the interior of the cabin doesn’t leave much to the imagination, with only two horizontal planks for beds and a small table in-between; But when your life is on the line, surely luxury amenities would be the last thing on your mind. The new cabin has already come to the rescue of two German mountain climbers and hopefully will assist many others in the future.